After Honda Racing Corporation issued a Q&A with Nakamoto, Movistar Yamaha have issued their reply as they seek to clarify the situation. Movistar Yamaha have replied to the press release issued by the Honda Racing Corporation earlier this week. We refer to the press release issued by Repsol Media Service on Sunday 25th October 2015, titled “Pedrosa wins and Marquez crashes after unsportsmanlike kick from Rossi”, as well as the press release issued by Honda Racing Corporation on Monday 2nd November, titled “Q&A with Shuhei Nakamoto, HRC Executive Vice President”. 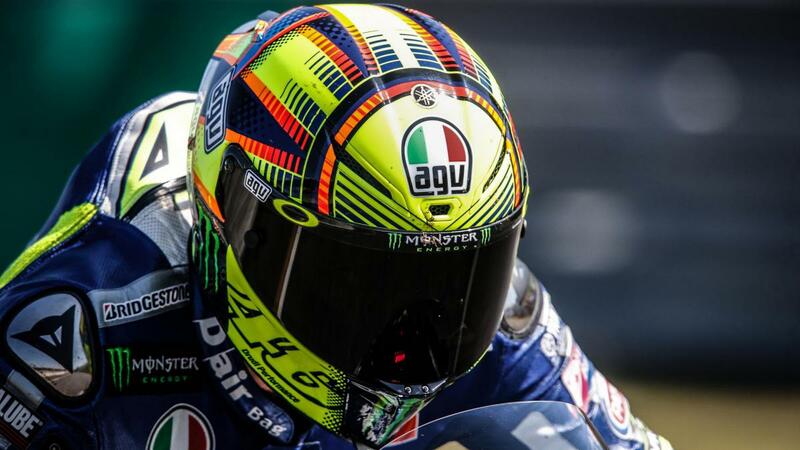 Yamaha would like to express its disagreement with the words that have been used to report on the incident between riders Valentino Rossi and Marc Marquez. 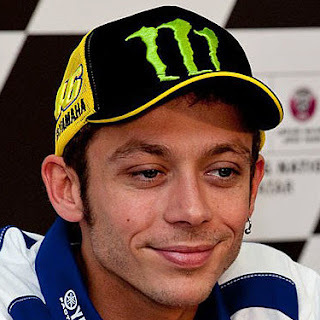 Both press releases included words that accuse Valentino Rossi of kicking Marc Marquez‘s bike that is something not proven by the investigation of the Race Direction. We therefore reject the wording used in the said published statements that do not correspond with the findings of the Race Direction. Yamaha has no wish to enter into further discussion regarding this unfortunate affair and our desire is to conclude the 2015 MotoGP season in the best possible way. We go to Valencia with the clear intention of trying our best to win what we hope will be a memorable final race with all riders and teams competing in an exemplary sportsmanlike manner befitting the top category of motorcycle racing.